The oil and gas development process, including associated regulations designed to protect water resources, is “managed best” at the state level, a recent report from the Groundwater Protection Council (GWPC), a nonprofit organization made up of groundwater regulatory agencies, finds. The report notes that while regulatory policies and programs in place related to oil and natural development vary from state to state, this does not mean current state regulations are deficient, but instead that state agencies are best equipped to craft regulations specific to their unique geographies. 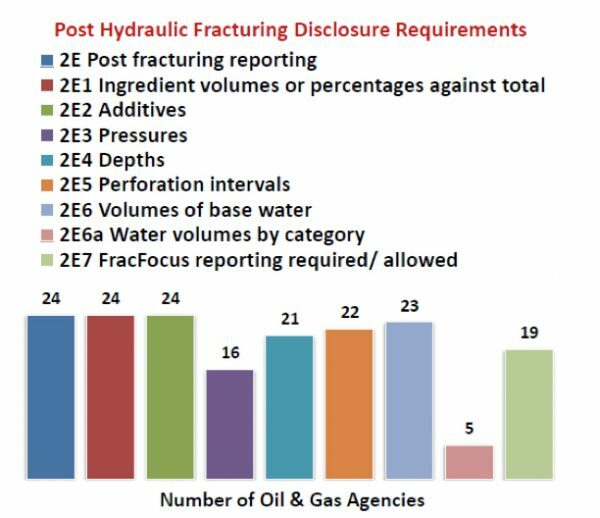 Specifically, the report touches on the importance of hydraulic fracturing (fracking), along with the mechanisms in place by both agencies and industry stakeholders to ensure groundwater is protected and risks to these water sources is properly mitigated. As a “critical component” of the development process, the report mentions that hydraulically fractured wells have become increasingly relied upon for domestic production, as such wells have gone from being responsible for just 10 percent of U.S. marketed natural gas production in 2000 to roughly 66 percent by the end of 2015. Further, according to the U.S. Energy Information Administration (EIA), hydraulically fractured horizontal wells accounted for 69 percent of all oil and gas wells drilled in the U.S. in 2016. This study is just the latest of over two dozen scientific studies and assessments that conclude that fracking does not pose a major risk to drinking water resources. While not an exhaustive list, other protections employed include pressure monitoring during the fracking process in states like California and Texas; review of the area around the wellbore for potential existing pathways to water resources states such as Alaska and Ohio; and adjacent water well testing and monitoring in several states including Colorado, Ohio and West Virginia. 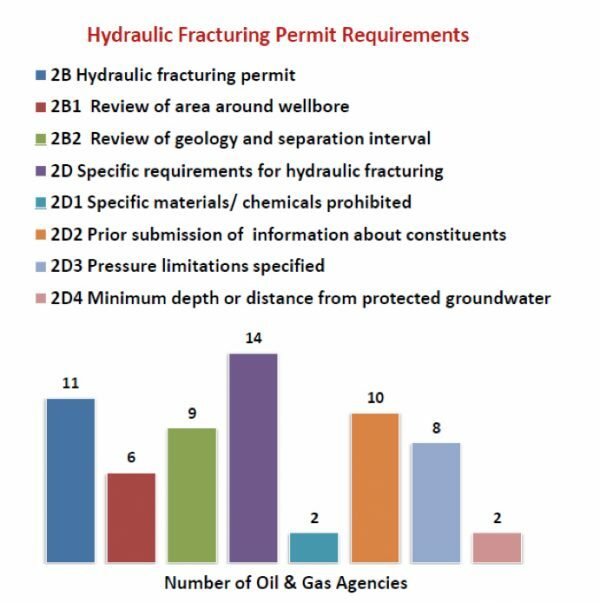 Add to these requirements the various regulations on disclosure and reporting of fluids used in fracking, well casing construction (the layers of steel and cement surrounding a well underground), wastewater storage and recycling, as well as well site remediation, and it’s clear that fracking is a highly regulated and safe process. Considering the complexity of development and the unique geologies across the county, this report makes clear the fact that states are best equipped to oversee oil and gas operations. Attempting to take a one-size-fits-all approach to regulation from a federal level would not only be misguided, but also ineffective.